We at Special Day Cars provide chauffeur driven wedding cars to all Northamptonshire weddings. If you will be requiring a chauffeur driven wedding car to suit your big day in Northamptonshire, then we believe we have the best cars available for you. Special Day Cars have many options and wedding car ideas throughout the site. 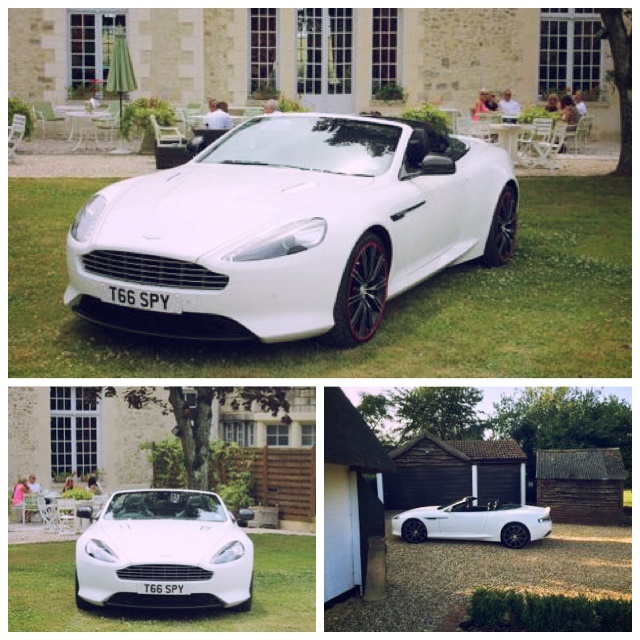 Our Northamptonshire chauffeur driven wedding cars range from traditional vintage cars, through to the classic models, to the sports cars, then to the unique cars. So decision making is not an easy one. To make this a little easier please view our choose a car page, which separates the car by their manufacturers. If you are unsure as to which type of Northamptonshire chauffeur driven wedding car you would like for your wedding, please view through our wedding car ideas page. If you are looking to limit costs, as we appreciate wedding plans can be very costly, please see our Special Offers. If you know your dream car and have a specific group of cars in mind please do not hesitate to use the enquiry form.